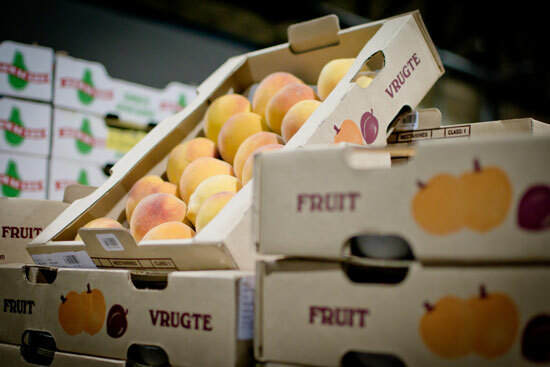 The Cape Town Market plays host to a large selection of quality fresh produce supplied by a large variety of growers from across the country, Southern Africa. 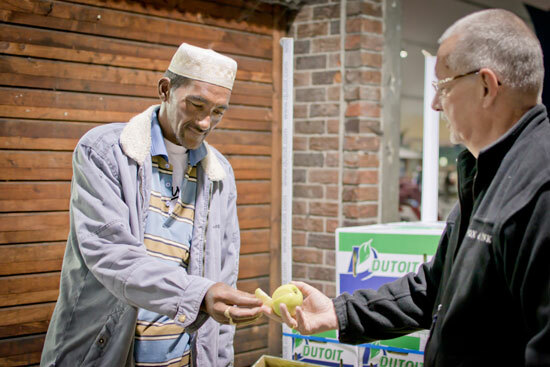 As a distribution point for the sale of fresh produce, the Cape Town Market caters to all types of buyers. 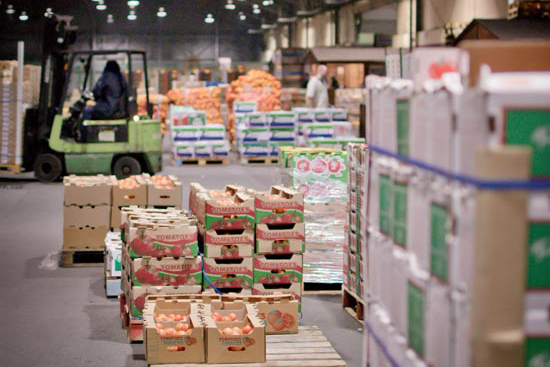 We welcome wholesalers, retailers, restaurateurs, informal traders and individuals through our doors.ca. A banana will ripen quickly overnight if you put it into a brown paper bag with an apple or tomato. The Cape Town Market is the only Fresh Produce Market in the Western Cape to offer the full basket of fresh produce.